The GATE 2018 answer key challenge process is open on the GOAPS portal. Candidates can raise objections till 23 February 2018. Go to IIT Guwahati’s official website; www.gate.iitg.ac.in. Click on the link for GATE Online Application Processing System (GOAPS) provided at the home page. You will be redirected to GOAPS portal. Enter your enrolment ID/email address, password and answer the captcha question. Raise the objection according to the guidelines provided and submit the same. You can check out the details on the release of answer key and question paper for the GATE 2018 exam. The answer key challenge window was opened on 21 February and candidates can raise objections against the GATE 2018 answers key till 23 February. After considering the objections, a final answer key will be released at the official website. The GATE 2018 result is scheduled to be announced on 17 March 2018. 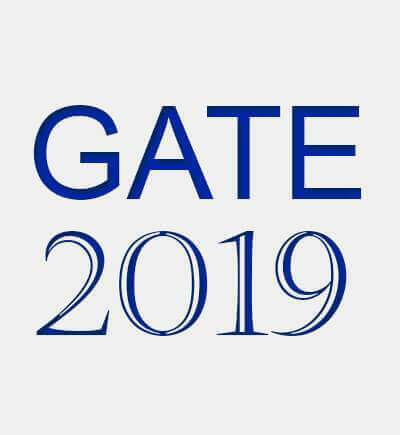 GATE is acronym for Graduate Aptitude Test in Engineering. 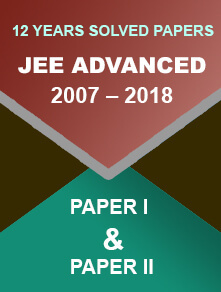 It is an entrance examination for admission to post-graduate level and doctoral programmes in Engineering/Architecture/Technology subjects. Moreover, GATE score is also accepted by major PSUs for recruitment of engineering trainees. The score card of GATE 2018 will remain valid for Three years from the date of result announcement. This year, the exam was conducted on 3, 4, 10 and 11 February 2018. 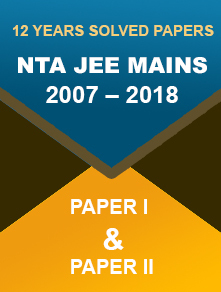 The exam is conducted jointly (on rotational-basis) by the Indian Institute of Science (IISc), Bangalore and seven Indian Institutes of Technology (IITs) (Delhi, Bombay, Guwahati, Kharagpur, Kanpur, Madras and Roorkee).